Like many affected by arthritis, Helen King found herself having to say “no” a lot to things she once enjoyed, like attending concerts, ballgames and family gatherings. 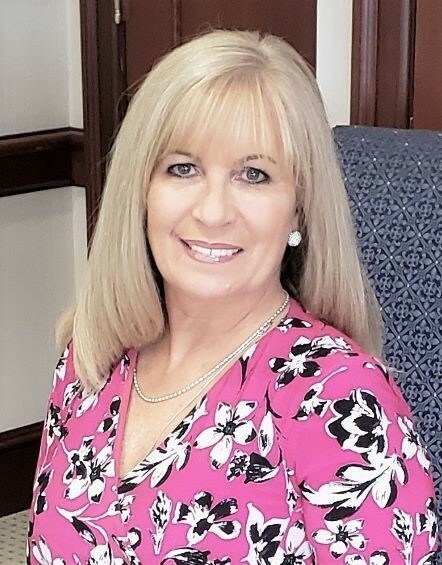 Diagnosed with aggressive rheumatoid arthritis four years ago, she learned how to manage her physical and emotional pain through medications and by immersing herself in supporting others who struggle with the disease. As the mother of two grown sons and with a full-time career, Helen volunteers for our cause in several ways. She has achieved the status of Platinum Ambassador for the Arthritis Foundation, advocating for more accessible and affordable health care. She also serves on the Foundation’s local leadership board, where she is network leader of the Live Yes! Connect support group in her hometown of King of Prussia, Pennsylvania. In 2017, Helen’s Walk to Cure Arthritis team, King’s RA Queens, raised over $12,000. Last year, they brought in more than $30,000, ranking as the #7 fundraising team nationally. This year, she is the event chair for the Philadelphia walk event. “Representing people who have yet to find their voices in this disease in a real honor,” she says. Helen is a committed arthritis warrior who keeps bringing more warriors to our community. At 19 months old, began walking with a limp and having difficulty standing in the mornings. After a month of doctors, x-rays, and blood work, she was diagnosed with juvenile idiopathic arthritis in her right knee, ankle, and pinky toe when she was 20 months old. She started NSAIDs and physical therapy, and she received a knee aspiration and steroid injection. Abby went into remission 7 months later. Over the years, Abby had minor flares but never needed more than NSAIDs to get the arthritis under control. After attending the JA Conferences, she learned that other kids with arthritis aren’t as fortunate as she had been. She started becoming more interested in the fundraising her mom did for her Walk team and became an advocate for others with arthritis, attending the Advocacy Summit and Ambassador Assembly in DC and Capitol Days in Harrisburg. In September 2017, Abby developed uveitis. She was fortunate again. She had symptoms with her uveitis, and it responded quickly to steroid eye drops. Unfortunately, every time she went off the drops, her uveitis would flare again within two months. In April 2018, Abby had another flare. This flare resulted in tendonitis in her foot and ankle. Unfortunately, NSAIDs now caused Abby to experience abdominal pains, so she was limited to Tylenol and heat for treatment. 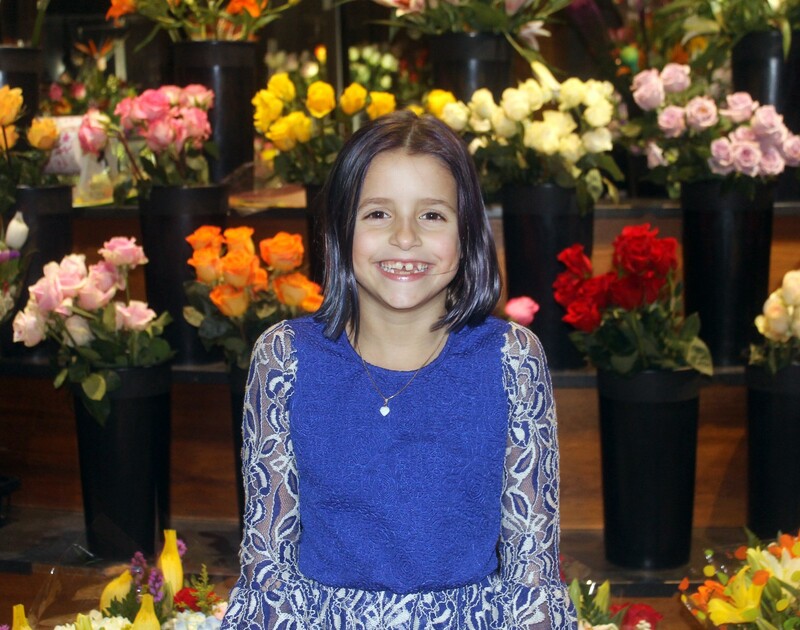 Then in June 2018, Abby was diagnosed with Crohn’s disease, and her team decided that it was time to start an immunosuppressive drug which she responded very well to. In fact, she realized that she always had underlying pain that she thought was normal until it went away. Today, Abby is 9 years old. Through it all, Abby remains joyful and positive. She knows that everybody has something and reminds herself when she feels bad that tomorrow will be a better day. Click here to support Abby’s Army. Laura is a junior at Methacton High School and has juvenile idiopathic arthritis (JIA). At age 14, Laura started having knee pain that was interfering with her sports. The pain quickly got so bad she couldn’t walk for long without taking breaks and was often left crying from the intense pain. It didn’t take long to get referred to a rheumatologist and after many tests, Laura was diagnosed with arthritis in her knees, ankles and feet, just two months before starting high school. She immediately went on the KidsGetArthritisToo website to learn all she could about her diagnosis. Knowledge was power. 10 days after diagnosis, Laura rallied together a team to walk in the Walk to Cure Arthritis. The next month, her family attended the Arthritis Conference, and the evening they got home, her hands flared: the arthritis spread. Two months into freshman year, she suffered a broken back (PARS defect). She knows a thing or two about pain! Laura takes 2 weekly injections to manage her arthritis and is feeling good but admits that getting through some days is not easy. She tries to stay positive, push forward and not let arthritis stop her from doing the activities she loves like playing volleyball, hiking and swimming. She continues to get great grades and has learned to advocate for herself and be more mindful of her overall health. 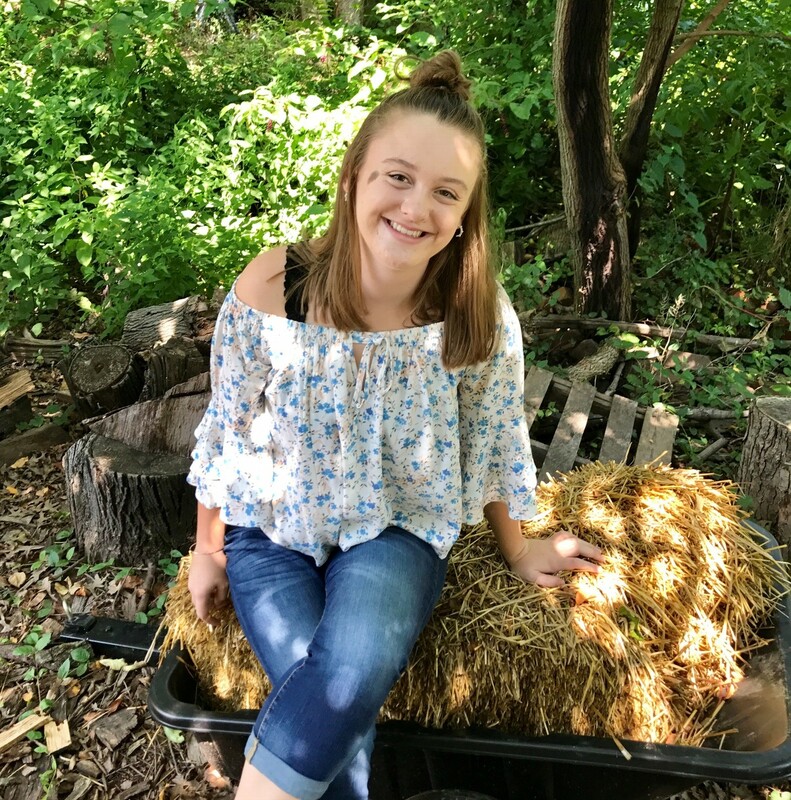 It is hard to find people who truly understand what she goes through, but at Arthritis Camp, she made lots of new friends who “get it” and she’s now a Counselor in Training. Laura and her team have participated in the Walk for 3 years. She walks because she’s grateful to the Arthritis Foundation for supporting her in so many ways and wants to ensure they continue to support other teenagers like her. Click here to support Laura's Legends.